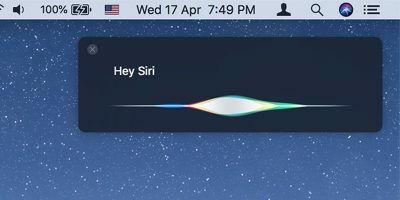 Apple recently released its latest operating system for its Macintosh lineup of systems, OS X 10.11 El Capitan, which, as all the recent previous versions of OS X have been, is free for all users to download and install. 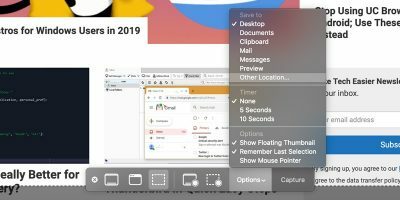 El Capitan offers many improvements and refinements to the OS X experience, such as better window management, enhanced Spotlight search, subtle improvements to system performance and more. 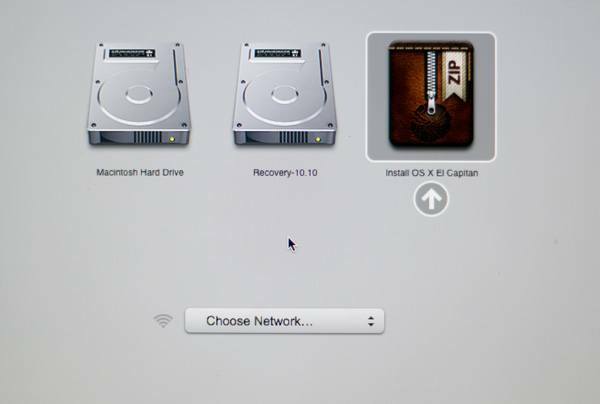 So, if your Mac is compatible (more on that later), you’ll want to get El Capitan up and running on your Mac. You can either install El Capitan over your current version of OS X, not disrupting your programs/data, or you can perform a clean install. 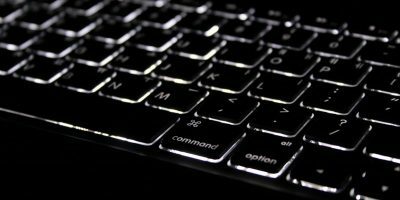 A clean install will offer you significant benefits over running the automatic upgrade procedure, as it gives your Mac a complete new fresh state. It gets rid of the annoying waste from third-party apps and removes junk files, as well as the annoying quirks. 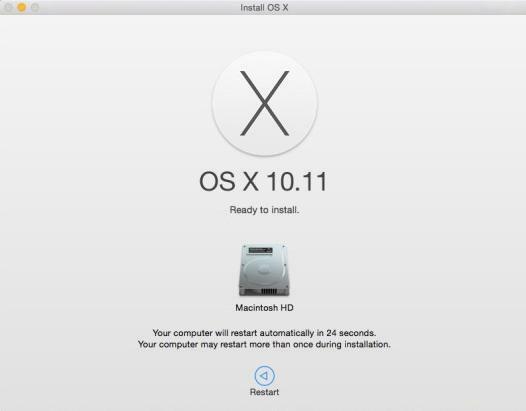 We’ll be showing you how to perform a clean install of OS X 10.11 El Capitan (the easy way) in this guide. All you need to perform the installation is a spare 8GB or larger USB thumb drive, an external drive to back up all your data to (if you have any), and a copy of OS X 10.11 El Capitan. 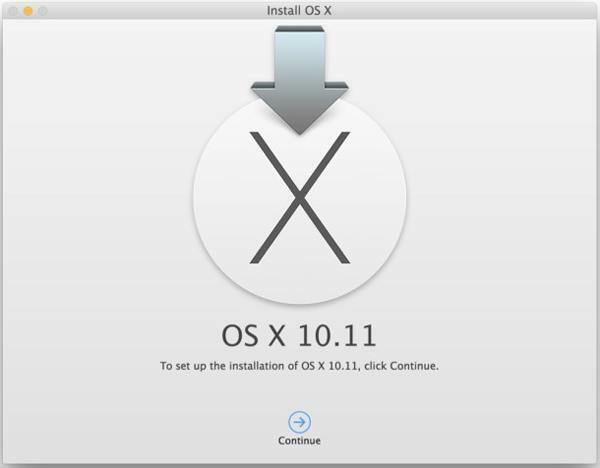 OS X 10.11 El Capitan can be downloaded from the Mac App Store. You’ll also need to download DiskMaker X, which can be found on their official website. We always recommend you have a backup of all your data, particularly when you’re about to update to a new operating system. While the chances of anything going wrong are slim, it’s always better to be safe than sorry. 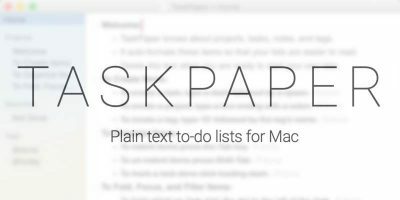 The best apps to do this include SuperDuper and Carbon Copy Cloner, or obviously Apple’s built-in Time Machine. 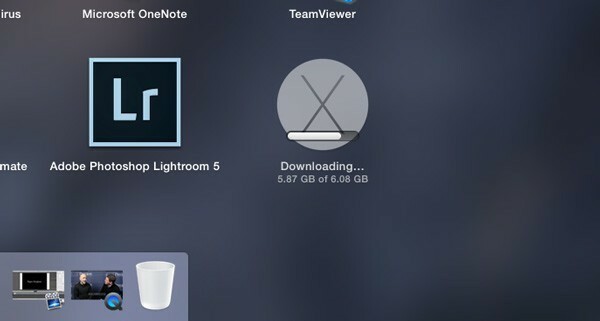 Be sure to check our list of the five best free backup apps for your Mac. Since we’ll be performing a clean install, the hard drive(s) will be erased and formatted, so again, make sure you have a backup of all of your precious data! Once you have done all of the steps above, it’s time to create a bootable USB that we’ll be using to install El Capitan. 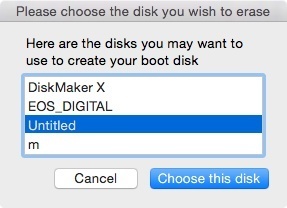 For this, open up Diskmaker X; it should ask you what version of OS X you are using to create a bootable drive. Once you’ve selected the OS X version, it should automatically locate the installer file in your Applications folder. If not, manually guide the app to the El Capitan installer you downloaded from the Mac App Store. 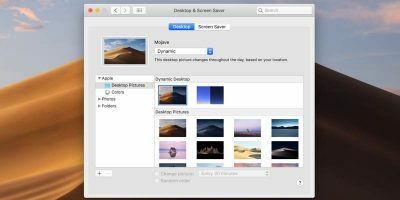 Diskmaker will ask you the type of drive you’ll be using to create your bootable disk. Select an 8GB Thumb Drive (or larger) USB (provided you are in fact using a USB thumb drive instead of an external disk). Select the disk from the list. Once done, Diskmaker X will format the disk and start creating the bootable USB. This might take some time; it took about fifteen minutes on my Mac to create the bootable disk, so patience will be required. There’s also no indication of how much progress has been done or is left, so that’s another downside as well. Once done, you’ll be notified by Diskmaker X, and you’ll have your bootable disk on your screen in front of you. Now it’s time to get to the actual install. 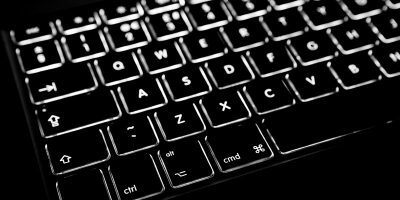 Restart your computer, and while you hear the Apple startup sound chime, hold down the “Option” key on your keyboard. You should be presented with a screen similar to the one below. 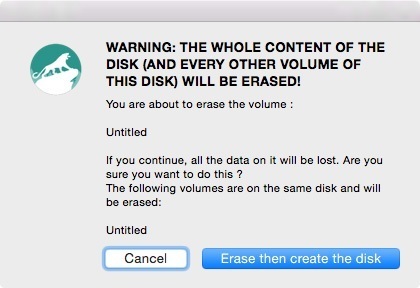 Choose the El Capitan bootable disk, and you’ll be led to the following screen. Select Disk Utility which will open up the app. 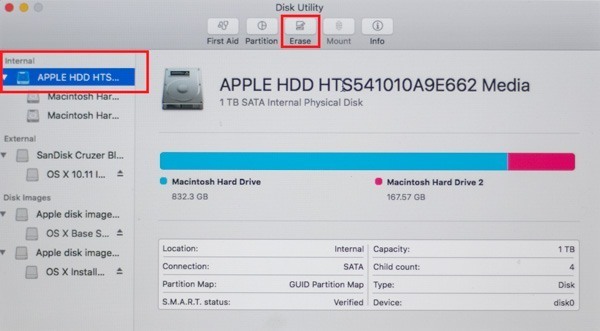 Carefully select your Mac’s system hard drive, and click on Erase in the top section. 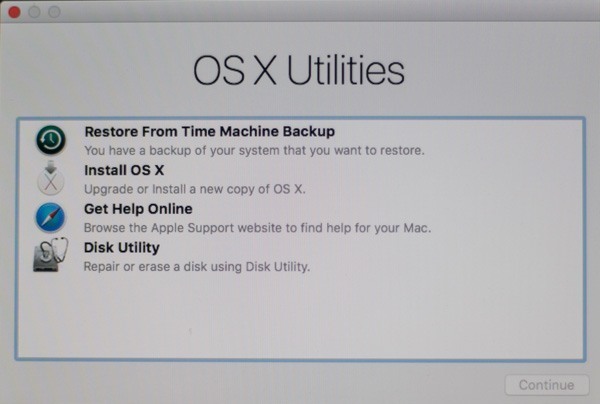 Once that’s done, close Disk Utility, and click on Install OS X.
You’ll now be led through the entire process to install OS X. It’s comparatively easy but might take some time to install depending on your system. It took a total of thirty-five minutes to install on an iMac, whereas it took only twenty minutes on a Macbook Pro. 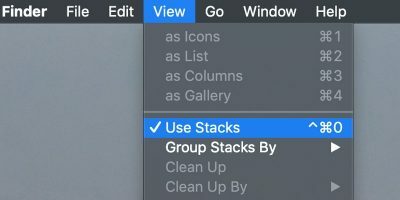 Once the entire process is done, your Mac will restart, and you’ll be led through a couple of more steps: activating iCloud, agreeing to the OS X Terms and Conditions, etc. Once done, you’ll be presented with your new OS X desktop wallpaper. And that’s it. You can now get on to installing your various apps and using your Mac as you always would. Do let us know in the comments section below if you have any questions or confusions, or if you’re stuck somewhere in the process and unsure of what to do. I have gotten error messages from application timed out after selecting the OS to use to everything ‘finishing’ without creating the ‘boot’ disk. My MacBook is slow and quite stuffed with lots of ‘stuff’ which is why I want to do the clean install! 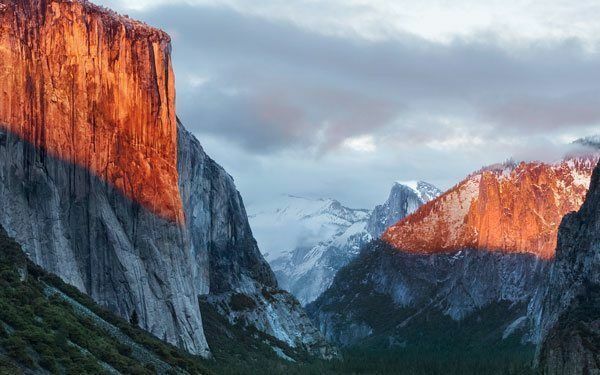 After trying for a couple of days, I just installed El Capitan over my existing Yosemite. I’m going to try again. I feel that there’s something going on with Diskmaker X. If I have a 2009 MacBook Pro with a new internal Hd that I put in it, do I have to put leopard on the Mac first? And will this bootable drive work for my mac? @Jeffrey You can install El Capitan directly from the bootable drive. 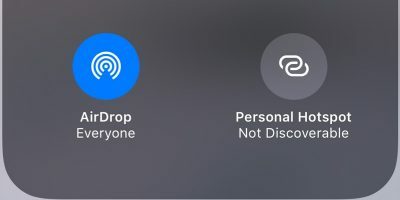 When I do that I get a circle with a cross through it at start up. I’m just stuck there.